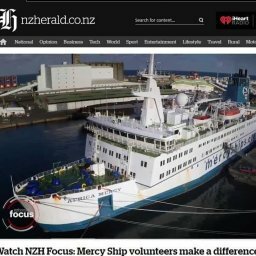 Drums beating and hundreds singing, waving and dancing on the dock welcomed the Africa Mercy into port in Cameroon for the very first time, on Thursday (NZ time). 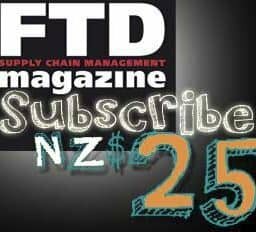 Off-duty crew members excitedly lined the rails to finally catch a glimpse of the nation they had been sailing towards for two weeks, and praying for much longer. 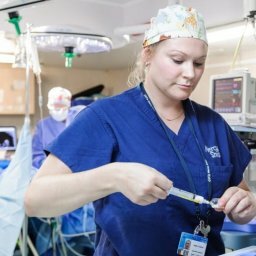 Free essential surgery and health care services are offered to the Republic of Cameroon’s people in an inaugural visit from the largest civilian hospital ship in the world. 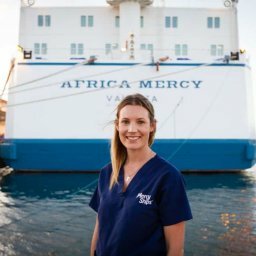 Faith-inspired based charity Mercy Ships has deployed the Africa Mercy to serve Cameroon’s poor for 10 months. The vessel docked in the port city of Douala for the first time today. 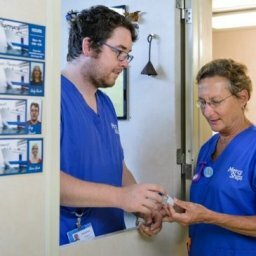 During this field service, Mercy Ships intends to provide more than 3,000 life-changing surgeries for adult and child patients onboard, to treat over 8,000 at a land-based dental clinic, and provide holistic healthcare training to Cameroonian healthcare professionals. 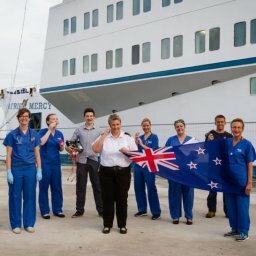 The Africa Mercy and its crew of more than 400 volunteer professionals from New Zealand and more than 40 other countries, will provide surgical services and healthcare training to support the local healthcare system, in collaboration with the Government of Cameroon. All surgeries are offered free of charge to the patients. 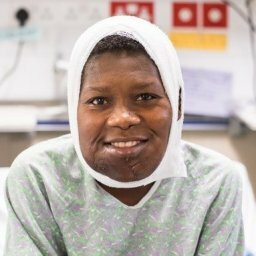 The surgeries provided will include removal of tumours, repair of cleft lips and cleft palates, plastic surgery to release burn contractures, hernia repair, extracting cataracts, correcting orthopaedic deformities in children (windswept legs, knocked knees, and other anomalies), repair of obstetric fistulas and provision of dental care. 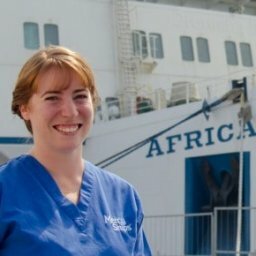 The Africa Mercy is a surgical hospital ship and cannot treat chronic illnesses such as diabetes, hypertension, sickle cell anaemia, ulcers, HIV/AIDS, cardiac issues, etc. 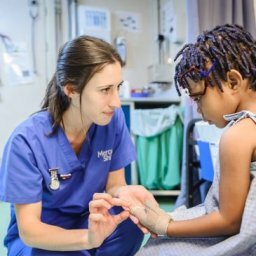 Through a joint effort between Mercy Ships and the Ministry of Health, the selection of patients for the general, orthopaedic, plastic and maxillofacial programs took place in May. These patients will be transported to the ship according to the surgical schedule, thanks to the diligent work of the Ministry of Transport. Training opportunities include individual mentoring for Cameroonian surgeons, nurses and anaesthetists, who will soon be selected. 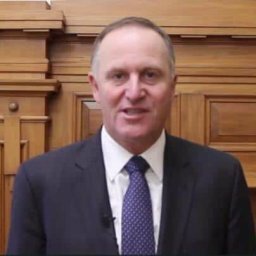 Courses will also be offered in local hospitals in areas such as Essential Surgical Skills, Primary Trauma Care, Paediatric/Obstetric Anaesthesia, and sterilisation of medical equipment, among others. In addition, the Mercy Ships agricultural team will train participants from local NGOs for a period of 22 weeks in nutritional and ecological sustainability. 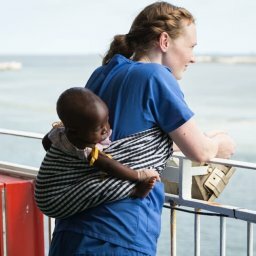 Already more than 20 Kiwi volunteers – from nurses and anaesthetists to IT specialists and Mariners, are signed up to use their skills to serve Cameroon’s poor during the field service, which concludes in June 2018. 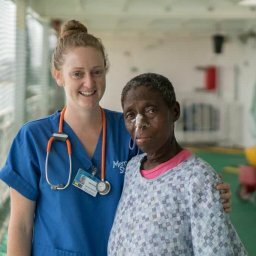 What drew Hannah back to volunteer in the Mercy Ship wards for a third time – paying her own way for the privilege? Madagascar and Benin may be exotic sounding holiday locations, but over the past nine months Stanmore Bay nurse Hannah Peters saw a side of everyday life in Africa that most tourists never glimpse.